I had the true privilege to meet the charming family winemakers behind the highly regarded Château Fontcreuse (The Brando Family pictured below right) recently, as they opened up their château and tasting room in Cassis to us, to learn about an exciting new wine collaboration they are set to release. 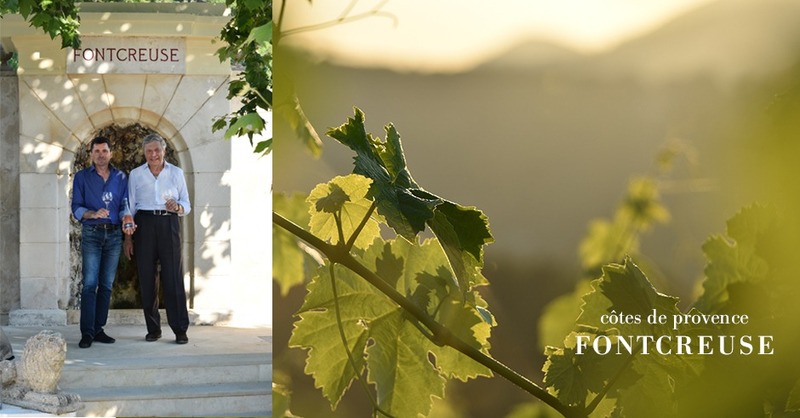 Jean-François Brando is the winemaker and proprietor of Château Fontcreuse, a highly regarded “vigneron” producing some of Cassis’ finest wines at his historic and mystical site, right at the foot of the Couronne de Charlemagne. 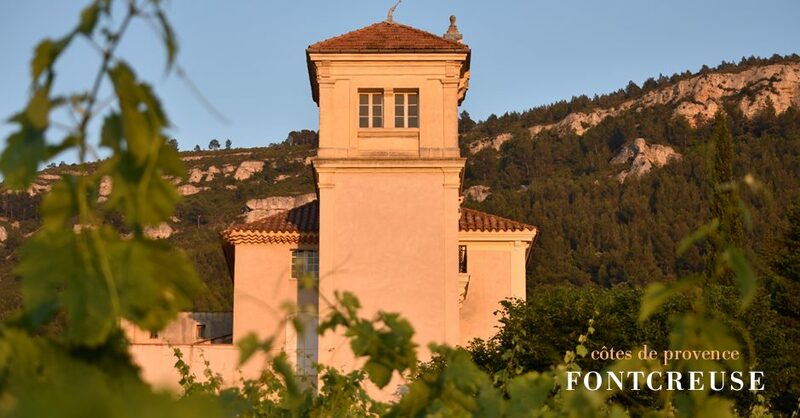 The Fontcreuse name is synonymous for producing excellent, high-quality white wines in Cassis following traditional, local methods since the 1920s. The château also has a rich history of attracting affluent international guests to its stunning location, including British author, Virginia Woolf, who penned a number of her novels in 1925 and 1929, on the stunning grounds in a charming bergère still located on the property today. Jean-François called upon Olivier Sumeire (pictured above left), an eighth generation Provence wine producer and proprietor of three estates in the AOP Côtes de Provence, to produce a premium Côtes de Provence rosé and white, worthy of the name Fontcreuse. The Sumeire Family’s three Châteaux: Coussin, Afrique, and Maupage produce excellent, award-winning rosés each year. 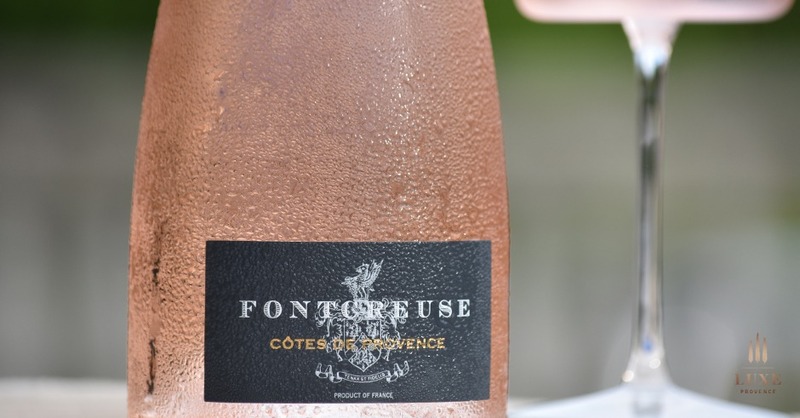 Most notably, their César Cuvée l’Afrique Rosé 2016, was recently selected as one of the 8 Best Rosé wines in the world! 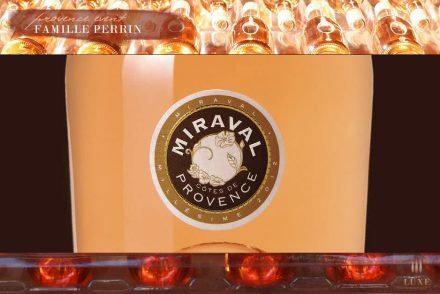 No small feat, as it was prestigiously selected from 18,000 rosés tasted at the annual International Wine Challenge (IWC) in London this year. 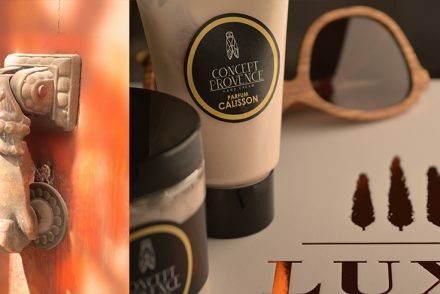 Lucky for us, we were one of the first invited to taste their collaboration. 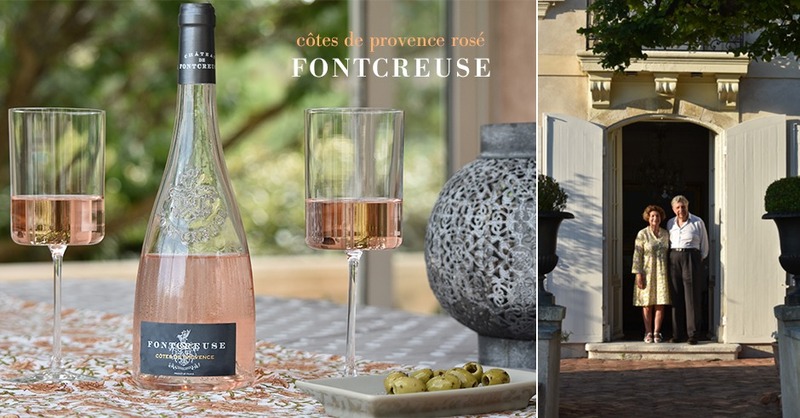 The Fontcreuse Côtes de Provence rosé is a blend of Grenache, Cinsault and Syrah possessing a pale yet brilliant, pink hue with a fragrant nose of peach and strawberry, along with a touch of aniseed. The mouth is expressive and bright with a crisp, dry and citrusy finish. 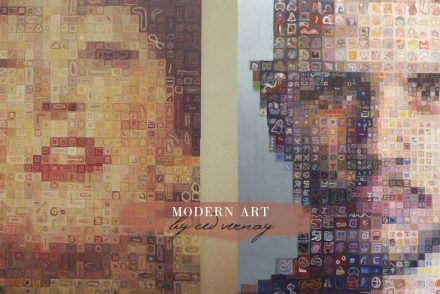 It paired beautifully with our quintessential Provencal apéritif, yet also perfectly compliments more sophisticated Mediterranean, Californian and Asian cuisine. 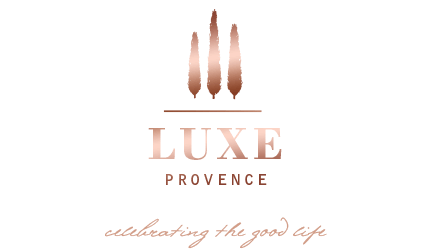 A true haut de gamme collaboration between two distinguished winemakers in Provence, this rosé collaboration is certainly worth seeking out. Photography taken on-location by Tarik Koivisto.